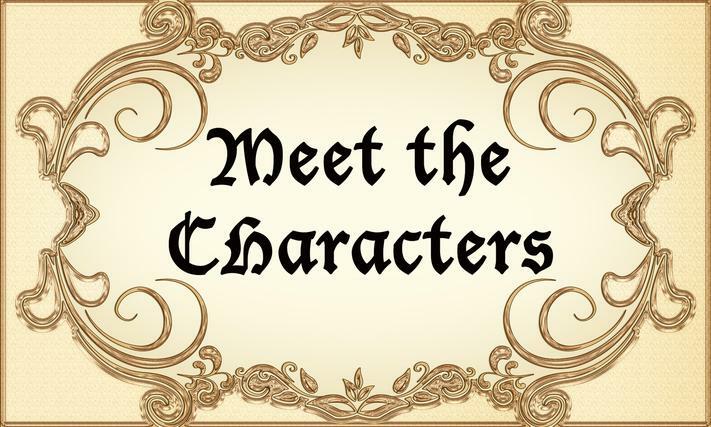 The World of Arkonis Episode 01 – Meet the characters | Roll High or Die! Welcome to the world of Arkonis podcast! Let’s meet the party, Steelfang, Old Humey, Ulfric and Dolan, hosted by The Evil DM, Vince from the Pocket Mimic Podcast! The Characters of the game will describe who they are, what they are playing reacting to this weird world and warped mind of DM Vince. The group meets up with the “Duke gang” and try to figure out who are the silver robed people?